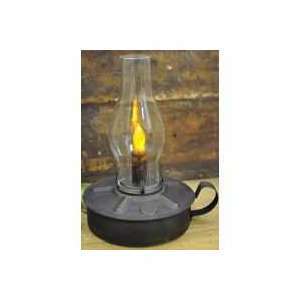 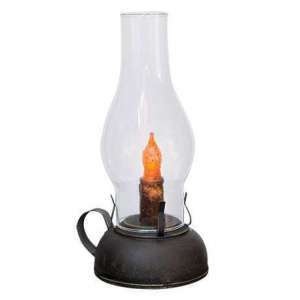 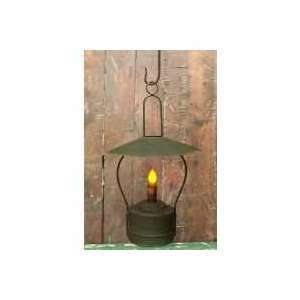 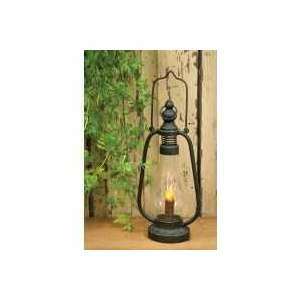 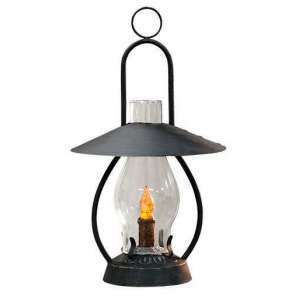 We boast a diverse array of lanterns that span primitive to farmhouse. 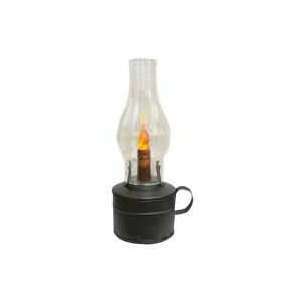 We include battery operated, timer, and candle light lanterns. 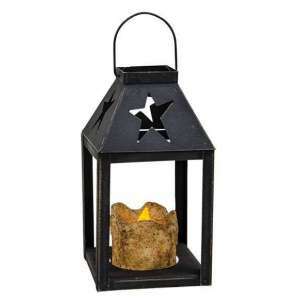 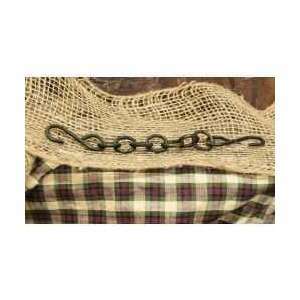 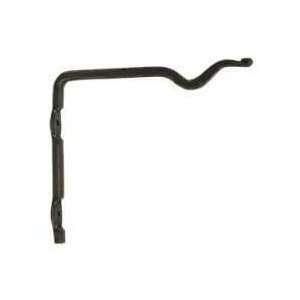 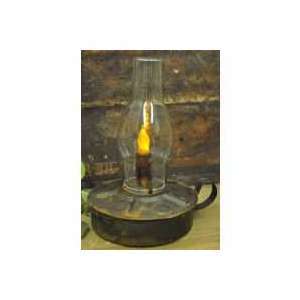 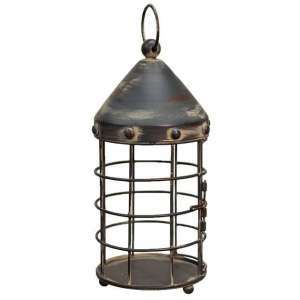 Rusty Black Lantern - 9"